Do you have traditional recipes that you must serve or certain crafts that you must complete each and every Easter? You know, the ones that make your family say, “It wouldn’t be Easter without…” For our family, those include Hot Cross Buns, such as this classic recipe or these Hot Cross Buns with Chocolate & Dried Cherries. 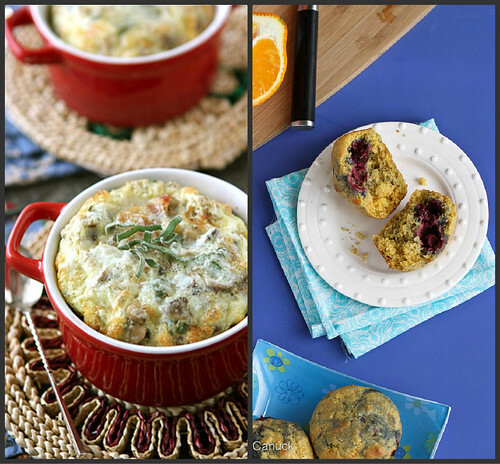 You can’t possibly set out on an Easter egg hunt on an empty stomach, so I have plenty of breakfast and brunch recipes ideas, as well as Easter dinner side dishes for you. Keep scrolling. I know that many of you have a plethora of creative Easter recipe and craft ideas, and I would love it if you could share them! 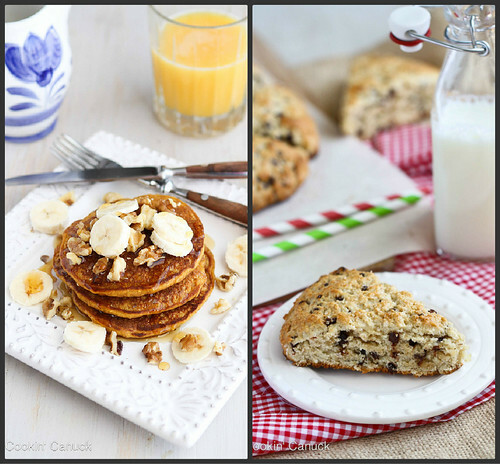 I’m always looking game to try some new holiday recipes, and I don’t have a single craft idea stored away in my head. I am completely hopeless in that arena! Link-up your favorite Easter recipes and crafts (there’s no limit on how many you can share) near the bottom of this post, right where it says “Link up your Easter recipes and crafts here” – you can’t miss it. At the end of the week, I’ll pick my five favorites recipes and five favorite crafts, and feature them in my Saturday post. 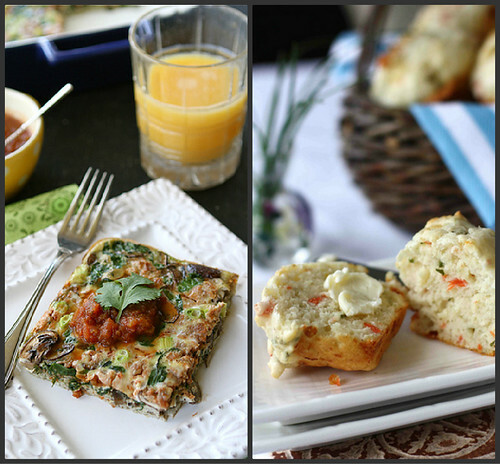 If you don’t have a blog, feel free to share your Easter recipes and craft ideas in the comment section. Share as many as you’d like! Tip: In the “Name” field, type the name of the recipe or craft, not your own name. Ohh that spaghetti squash looks amazing! Well, ok so does everything else! Everything looks and sounds amazing!! Thanks for hosting a link up!! I am so ready for Easter! These all sound amazing! 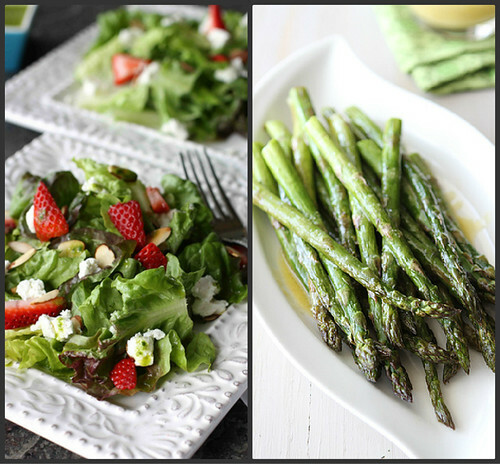 I really want to try your roasted asparagus with the miso dressing! I’m loving all of these ideas – I’m so excited for Easter! 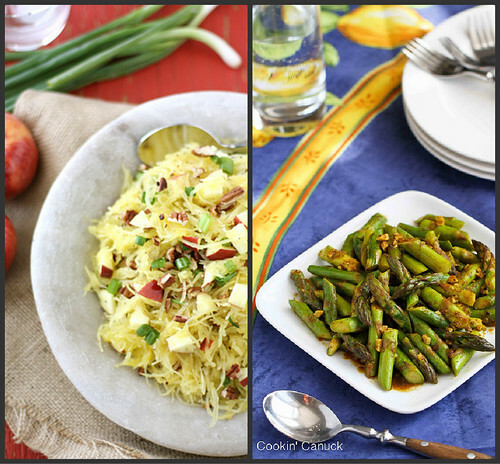 What fun ideas– I am hungry already! I’ll enjoy looking through these Easter link ups all week, thanks so much! Thanks for hosting the party! I love all the fun ideas! Thanks for hosting the linky party. I’ve shared three Easter recipes. I hope you like them. 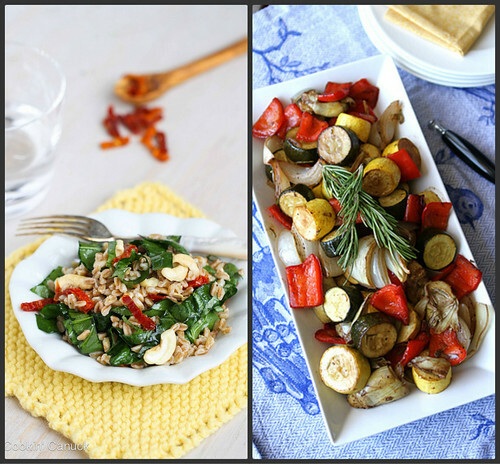 I need to save this post forever… the recipes and images are just wonderful!! What awesome variety you’ve got posted here 🙂 I can’t even pick my favorite! Miso sounds like a great pairing with asparagus, thanks for that. I’m linking up Green Eggs No Ham, a quick egg dish using my CSA farm share spinach that I could whip up while the kids are hunting for the Easter basket (we leave clues to the basket and have never found ancient eggs whenever we moved). Since the family loves ham, and I love having tasty leftovers using that ham, my first post of Leftover Ham Week (what, you were thinking Shark Week?) is a Ham and Bean soup I made and my daughter seasoned. It’s delicious, without any added salt, and it was a hoot to watch her pretend to be a Food Network chef as she talked through what her seasonings were. 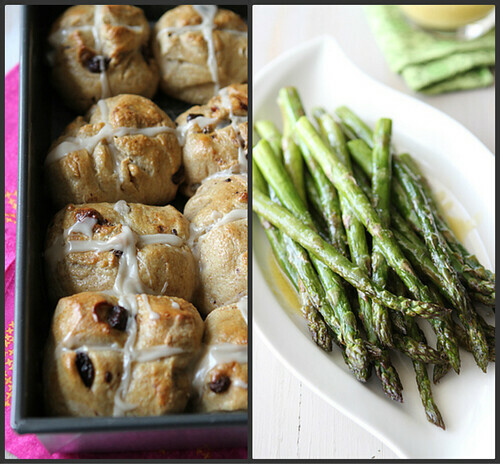 Finally I’m linking up my first ever Easter recipe round up. Thanks for hosting a link up, Dara! 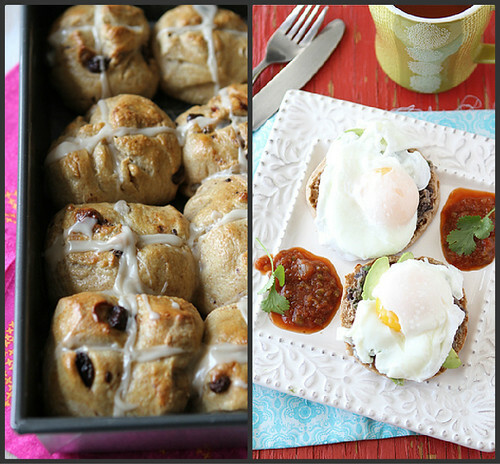 I love everything but my goodness those hot cross buns are to die for.